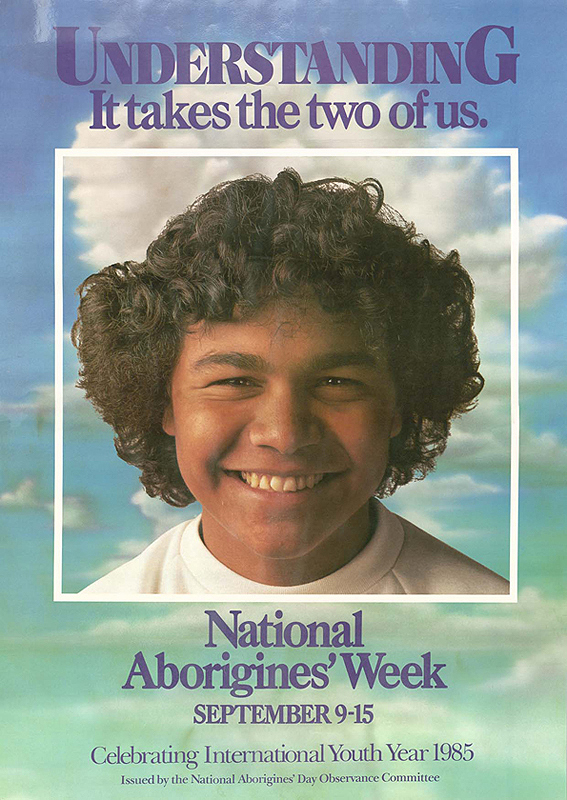 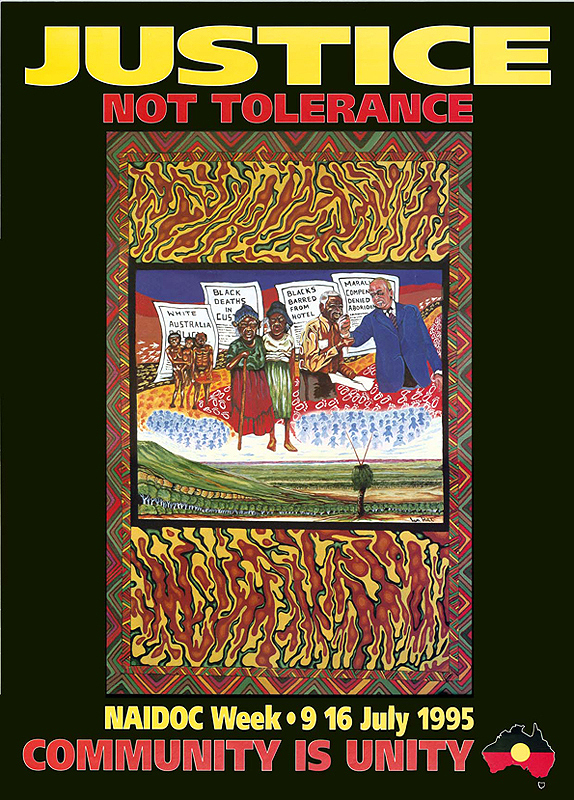 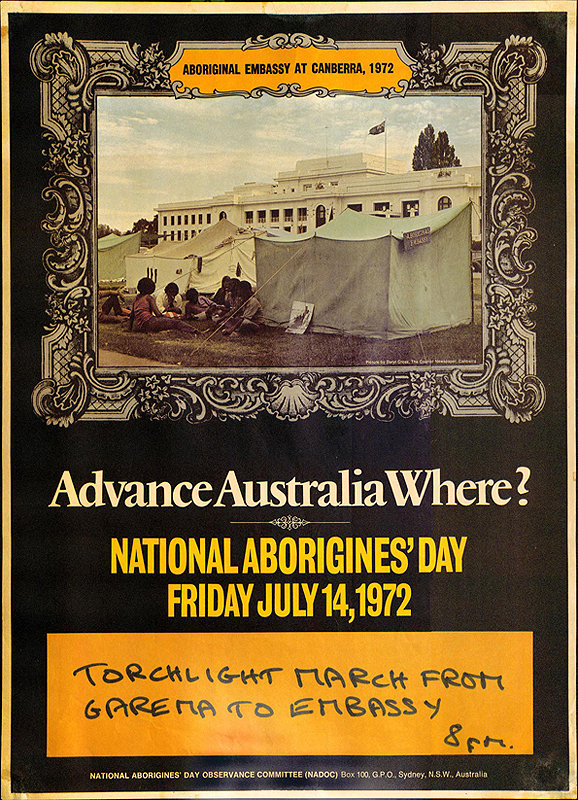 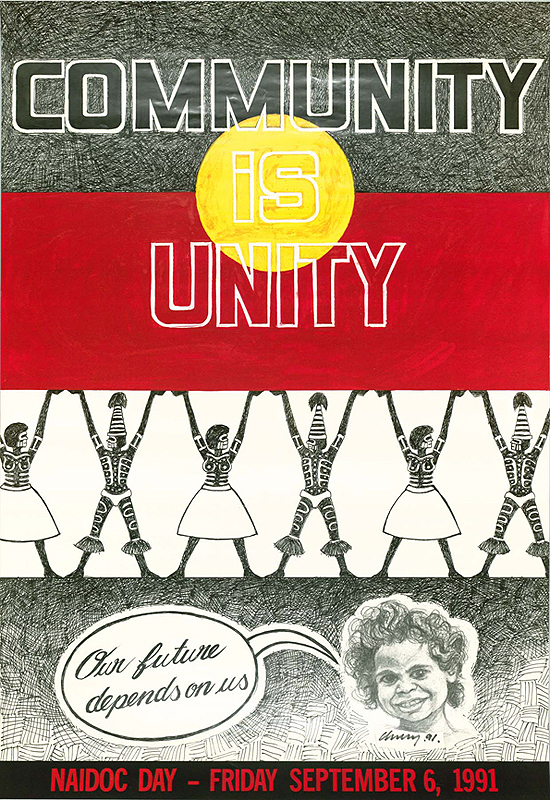 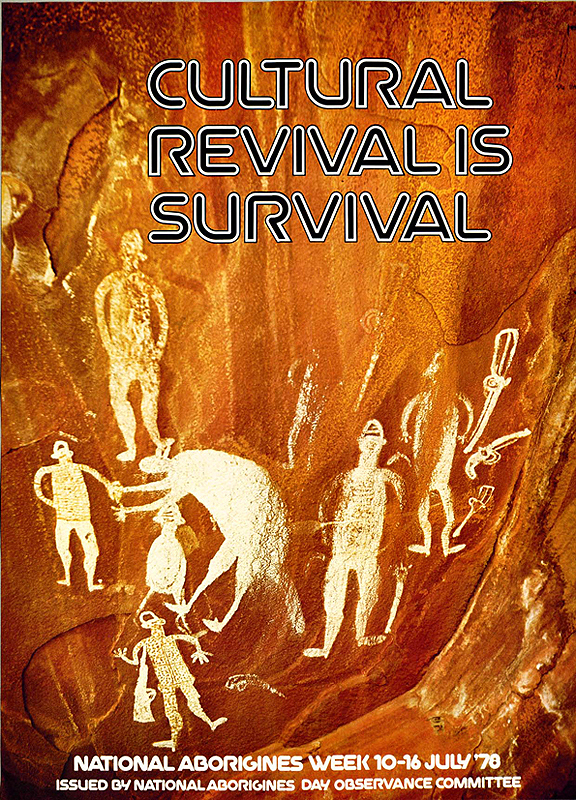 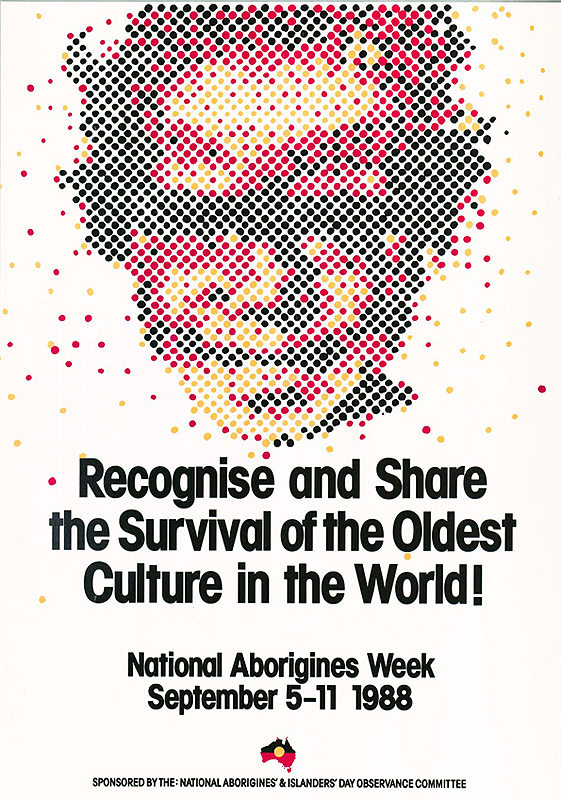 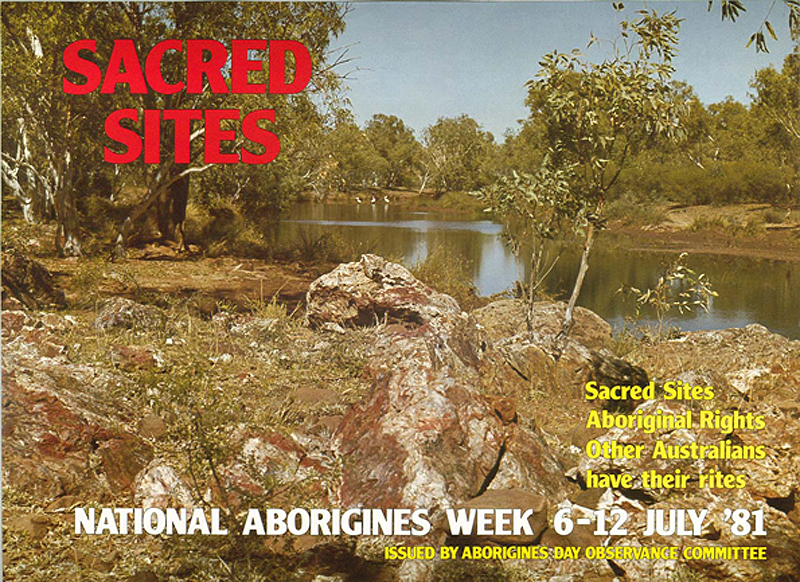 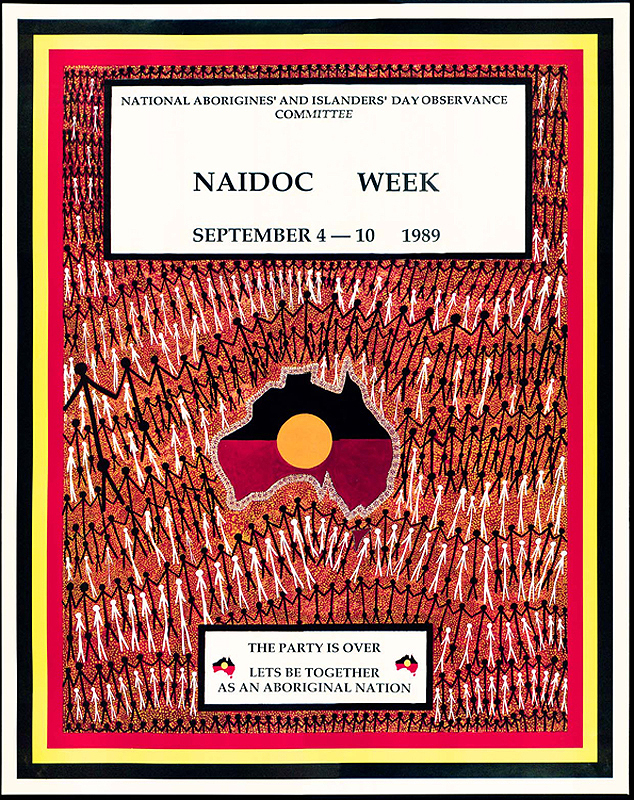 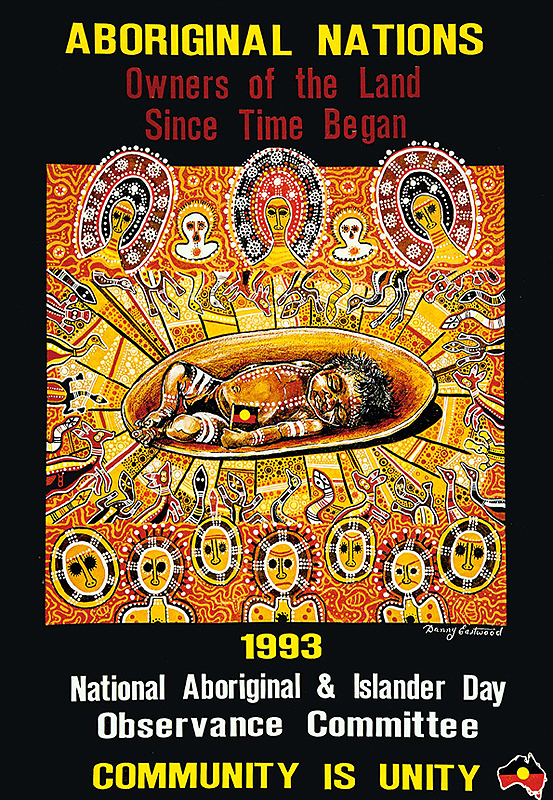 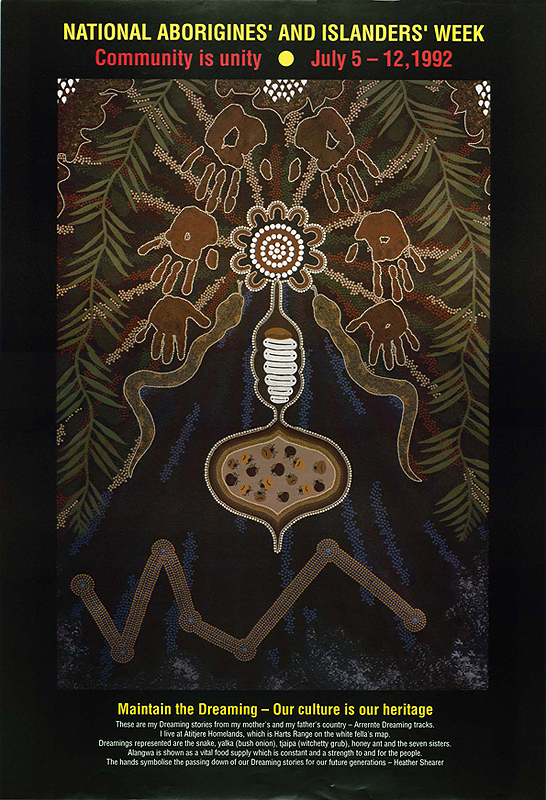 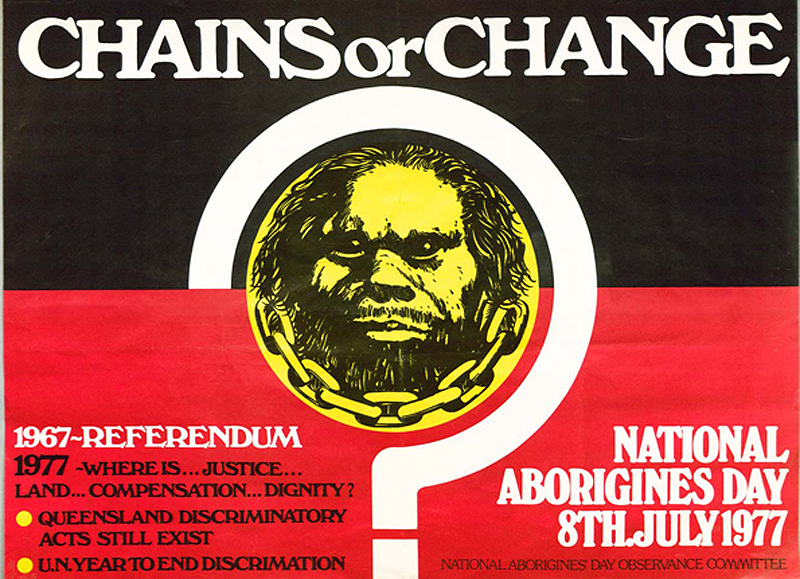 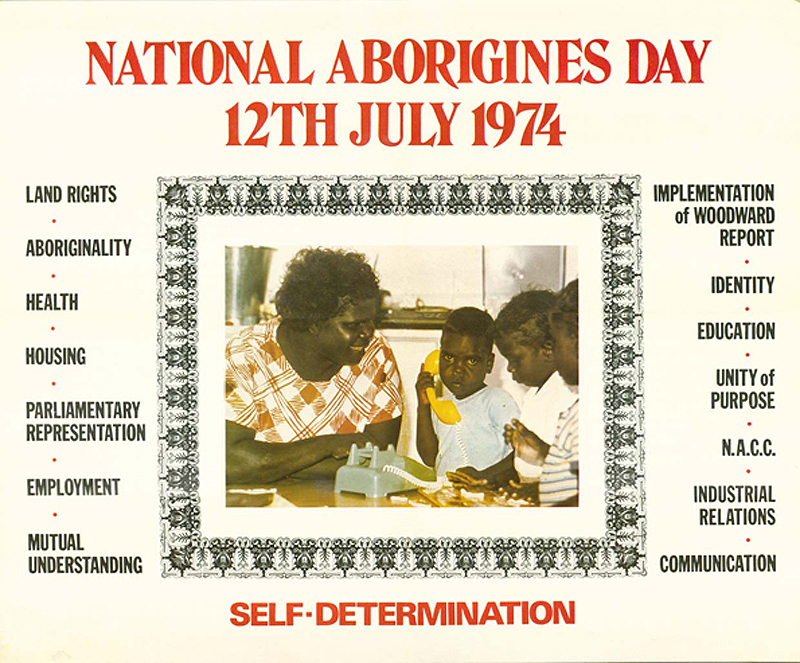 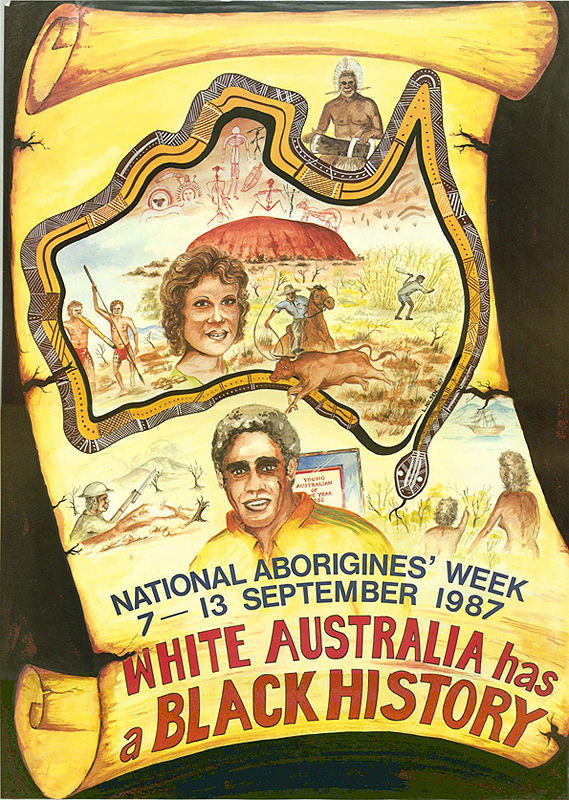 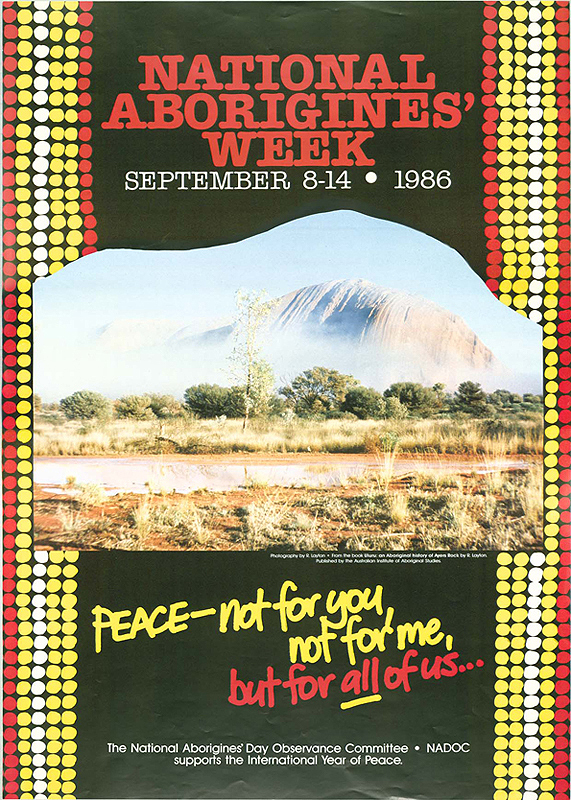 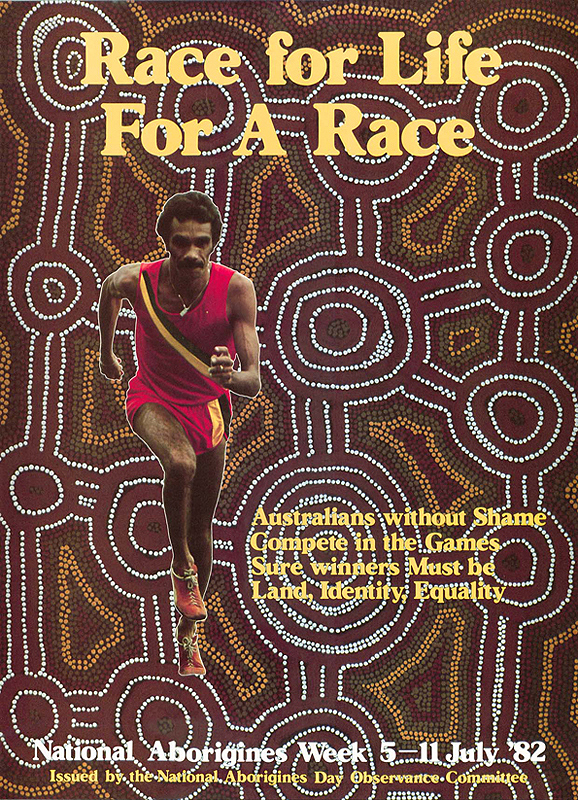 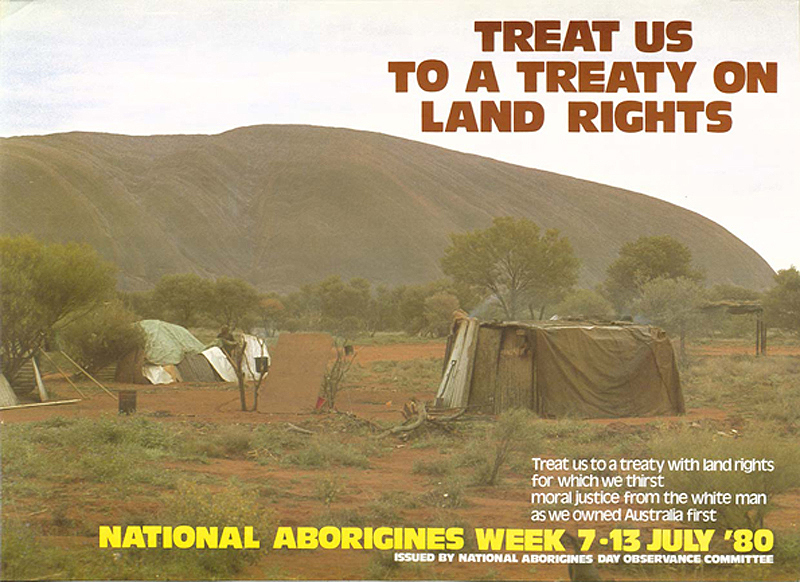 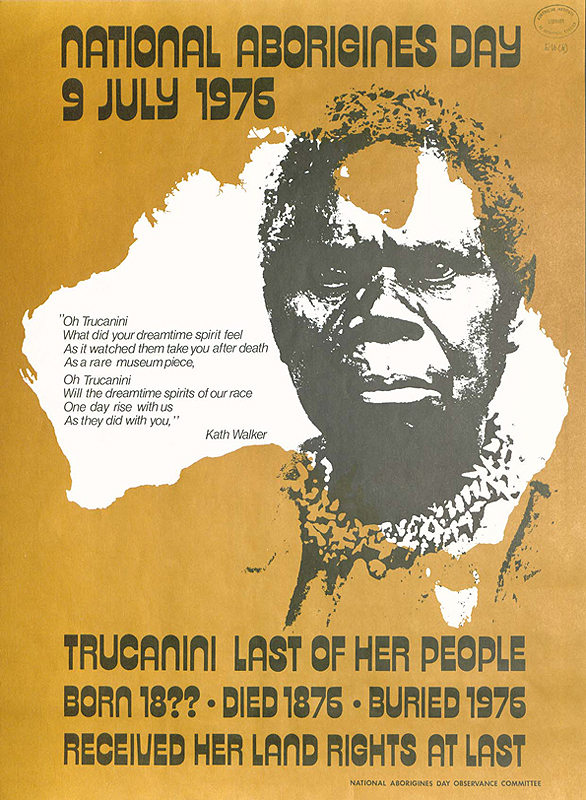 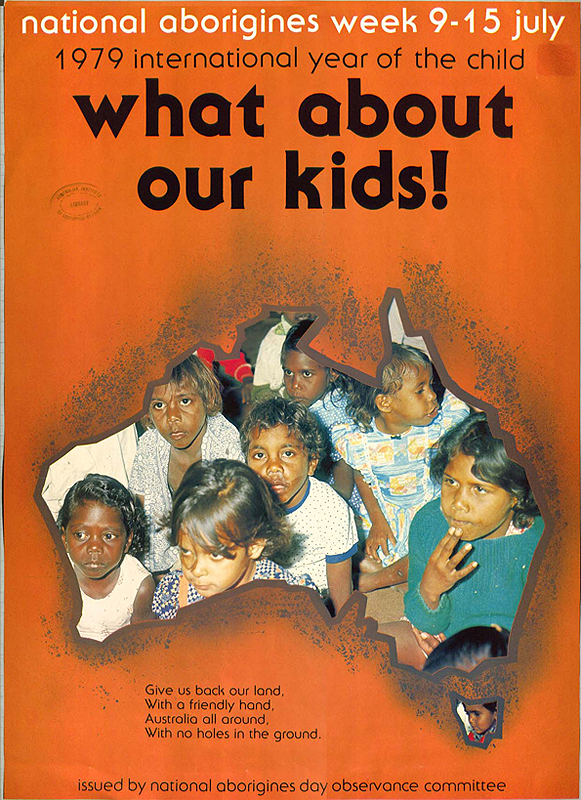 The first NAIDOC poster was created in 1972 to promote "Aborigines Day" which had become widely accepted as a day for Australians to come together in support for better rights for Indigenous people. 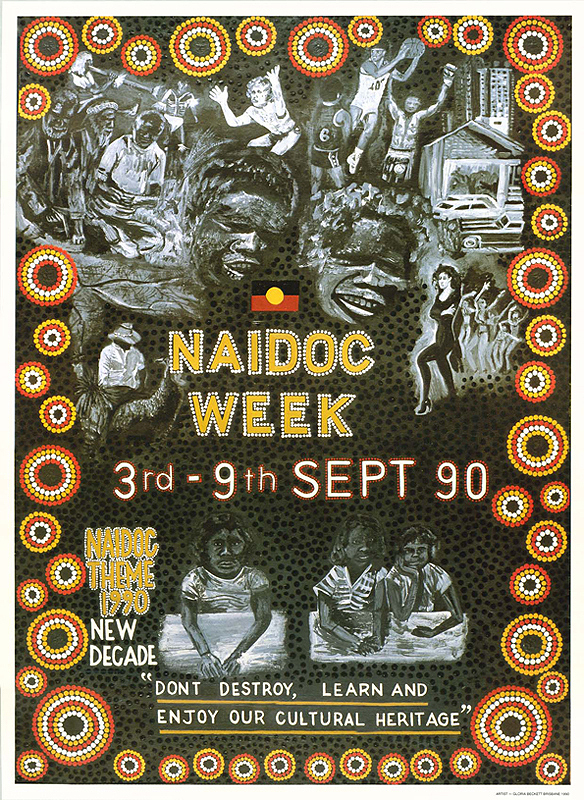 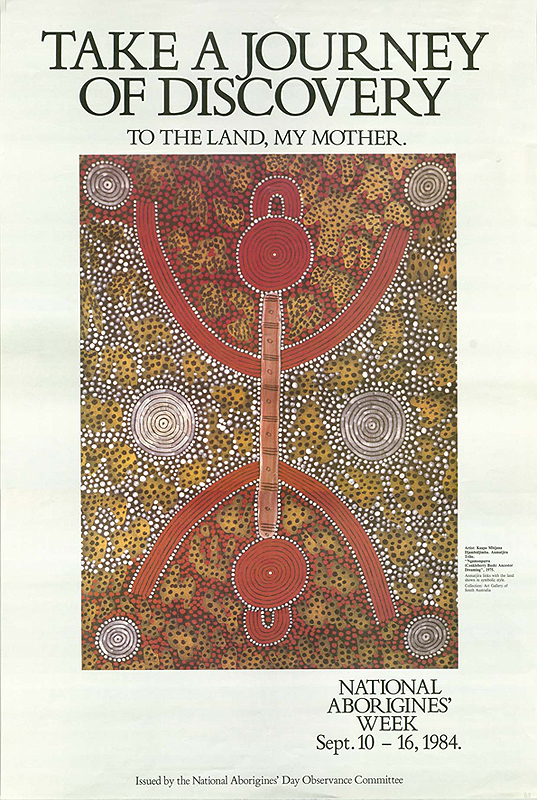 NAIDOC Week posters from 1972 to the present. 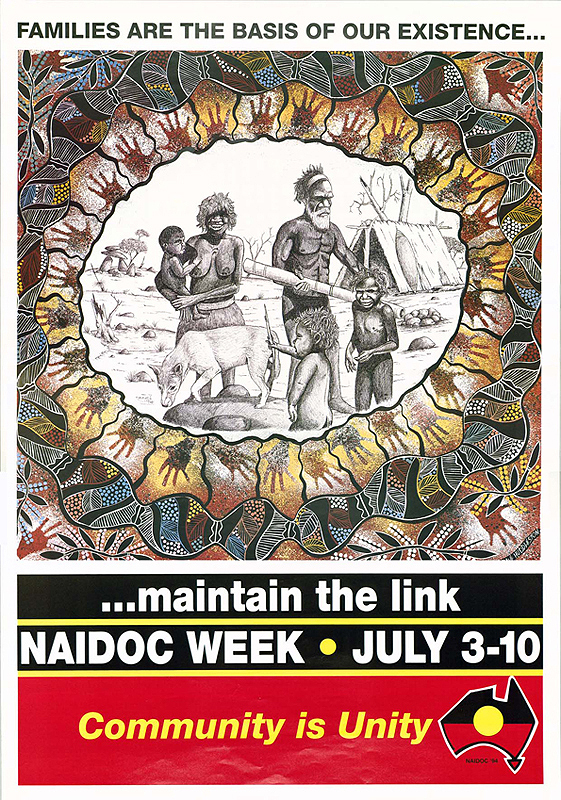 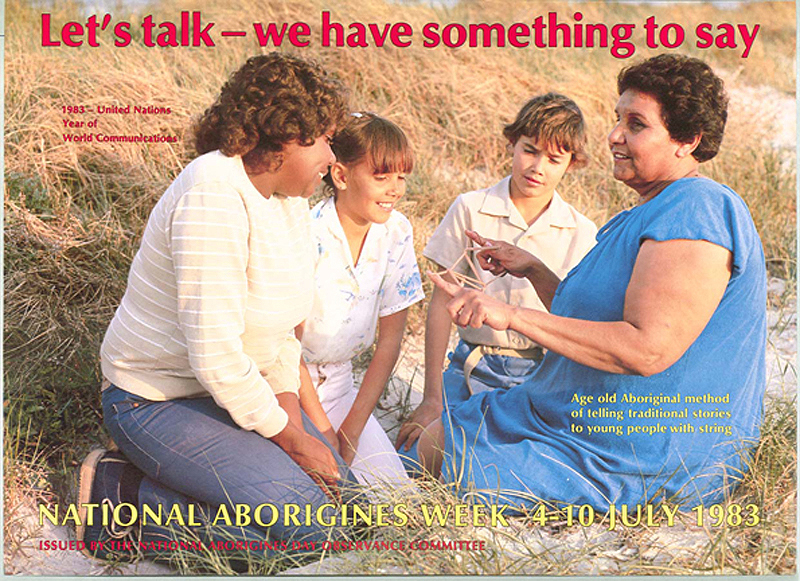 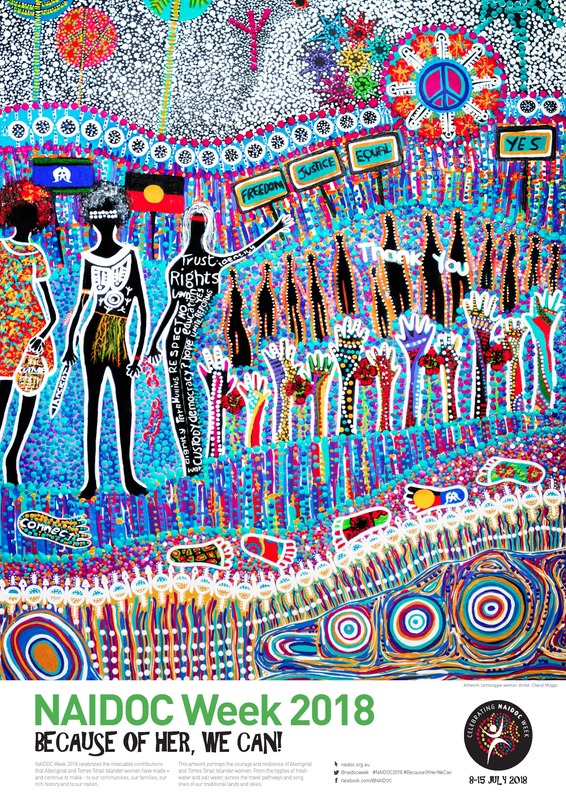 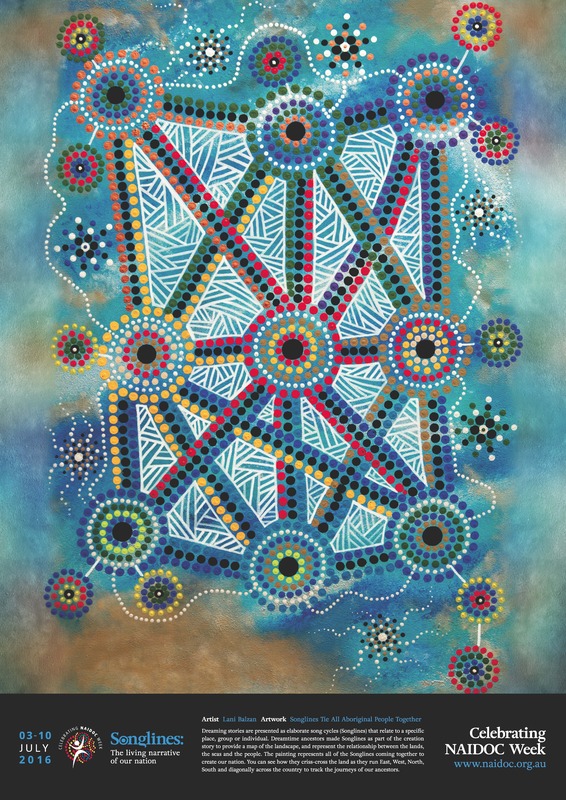 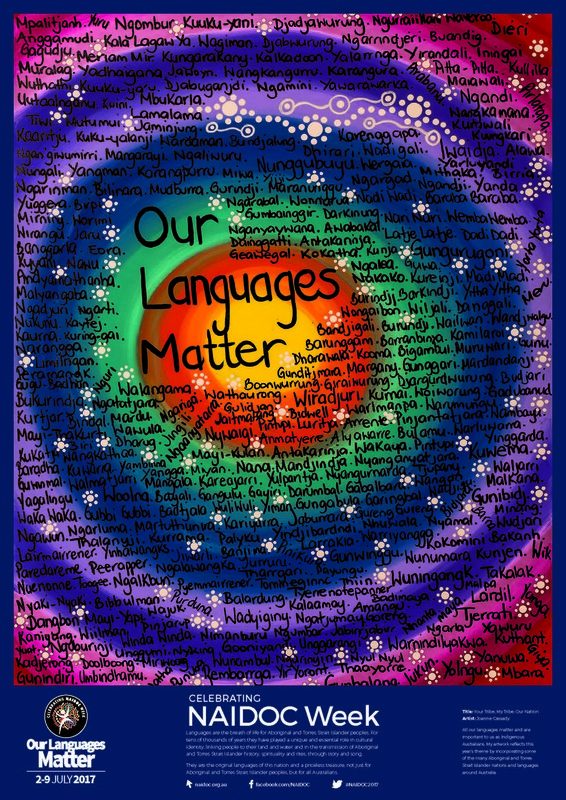 National NAIDOC Posters are available for public use to help you celebrate NAIDOC Week.